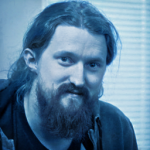 Written by Viktor Nyström on November 28, 2018. 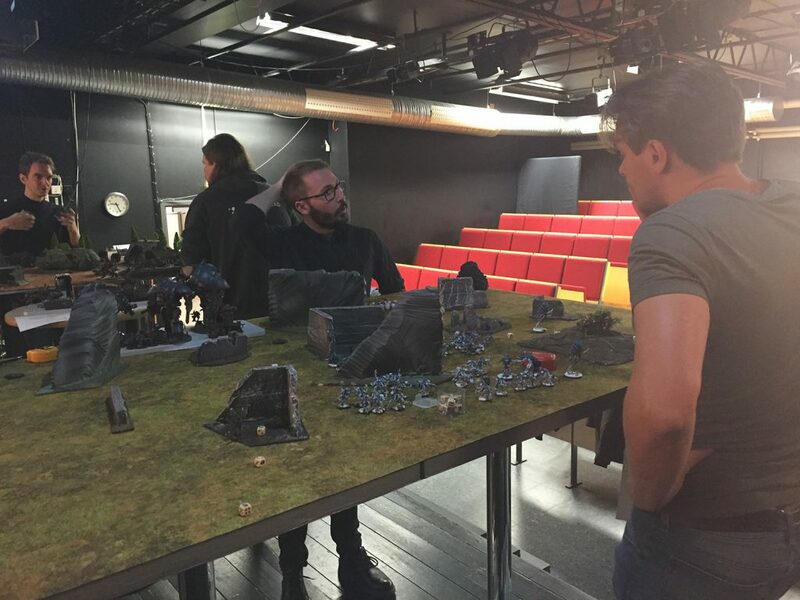 “Warhammer” and “Warhammer 40 000” have been a big part of Arrowhead’s history. Those with a keen eye for detail may have already noticed this when they first saw good old “Gram’s Workshop” in the original Magicka, back in 2011. 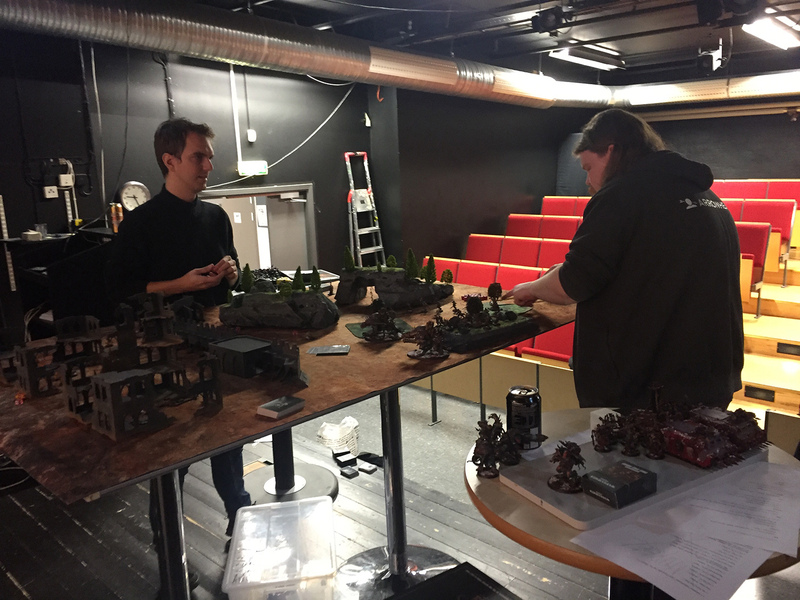 However, a lesser known fact is that a good portion of the developers at the studio also paint miniatures and play Warhammer on a daily basis in the studio’s hobby room. Some even stay late after work just to paint. 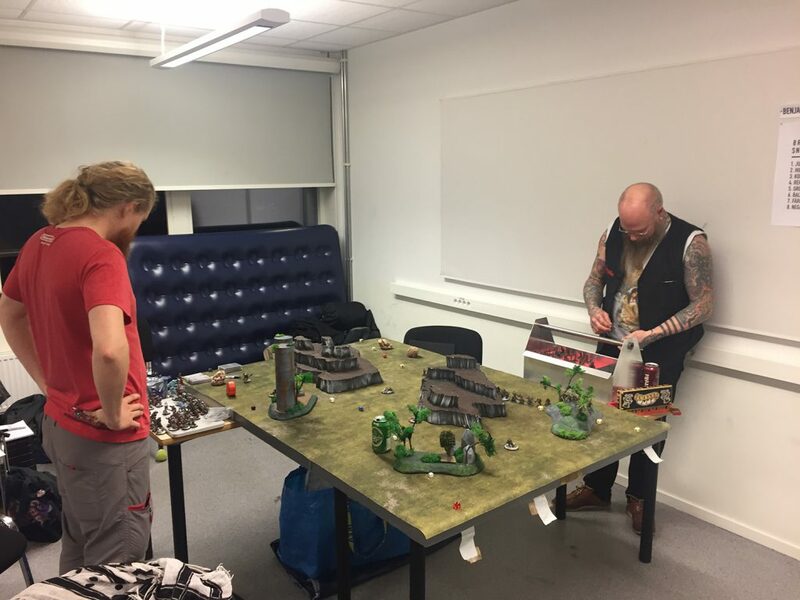 Since the Warhammer 40k 8th edition was released, many who’ve since fallen out of the hobby have seen this as a good opportunity to return to the dark future of the 41st millennium. 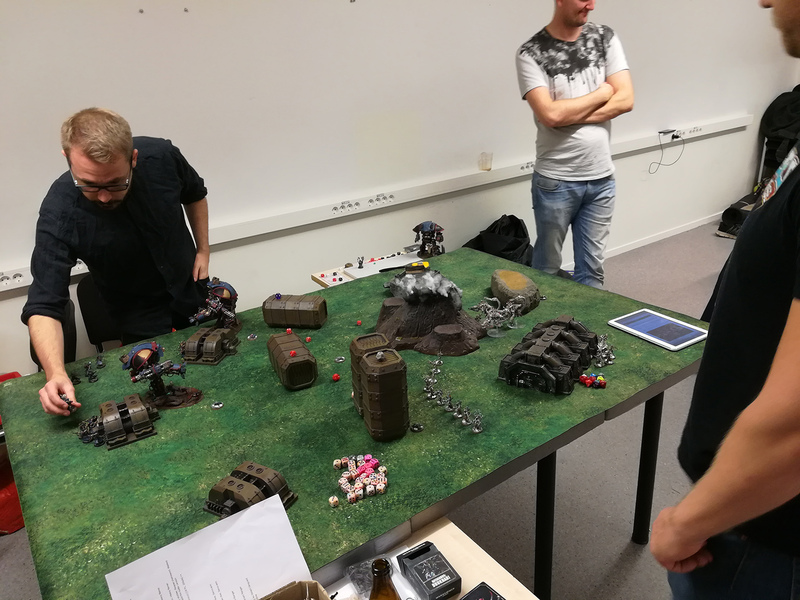 This past weekend a group of us from Arrowhead attended the biggest annual Warhammer Team Tournament (Tok Team Tournament) in Sweden, consisting of 6000 points worth of Tyrranids, World Eaters, Space Wolves and Imperial Knights. To finish higher then second to last (which is where we ended up in our last tournament). 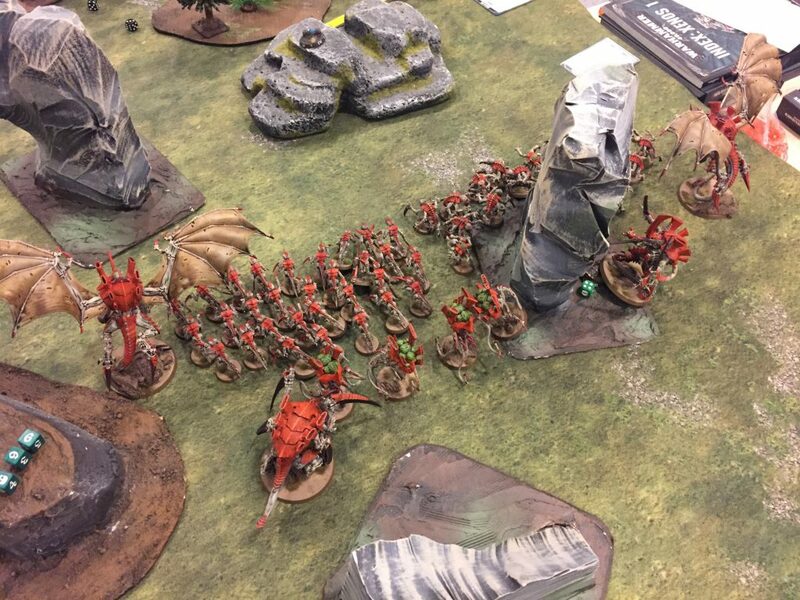 To be nominated and if nominated, win the ”best painted army” category with one of our four armies. 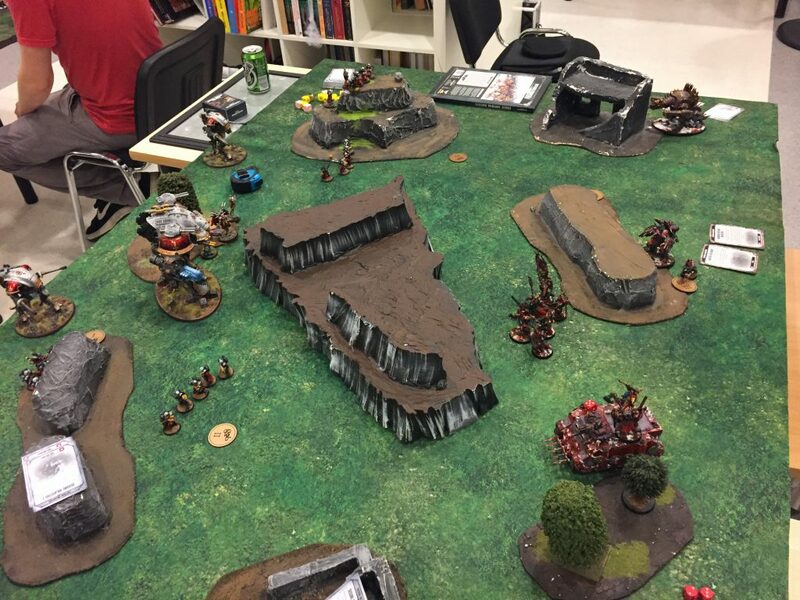 The tournament was played over one weekend, with game 1 being played on Friday, games 2-3 being played on Saturday and game 4-5 being played on Sunday. There were various award ceremonies at the end of the day on Sunday. 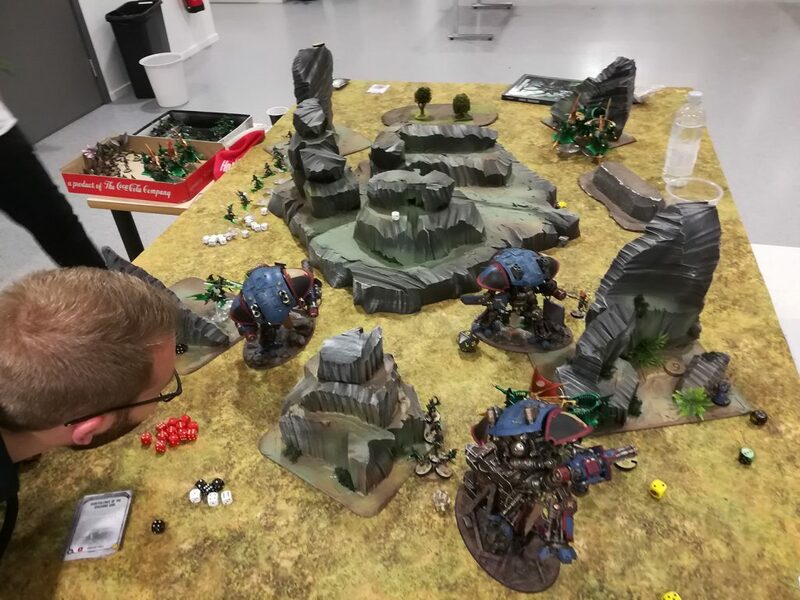 When you play in a tournament like this as a team, you never actually play as the same team on the same board. Rather, your team of 4 faces another team of 4 players in 4 different single player games in the same room. 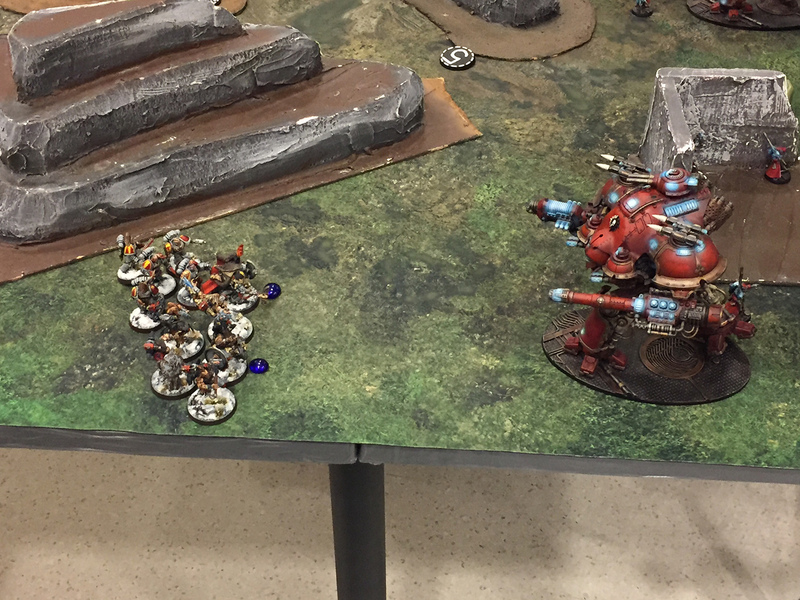 Then the collective score of the room decides who has won the match. With 28 teams participating with 4 players per team, most of the best players in Sweden show up for the bigger events like this one. 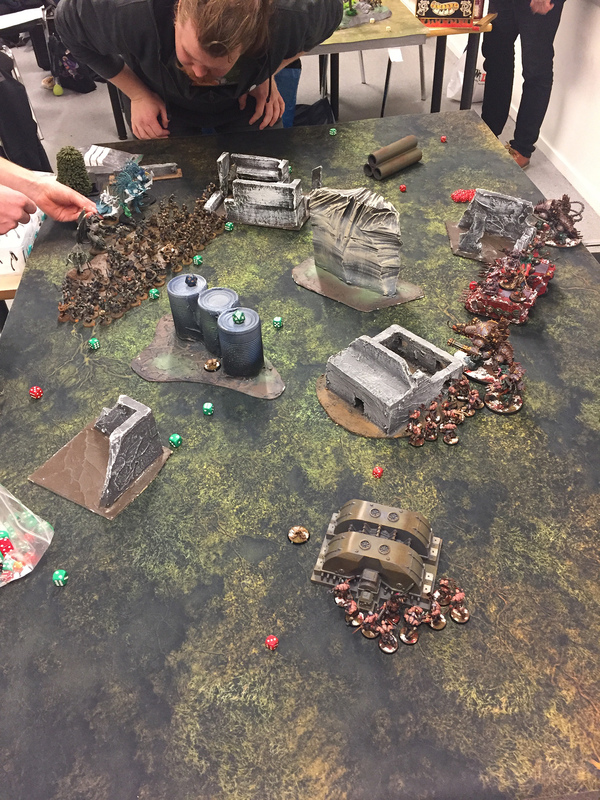 Team Arrowhead were fighting an uphill battle from the get-go, with one win and two-three losses and the occasional draw for the team being the most common result through the first two days worth of games. 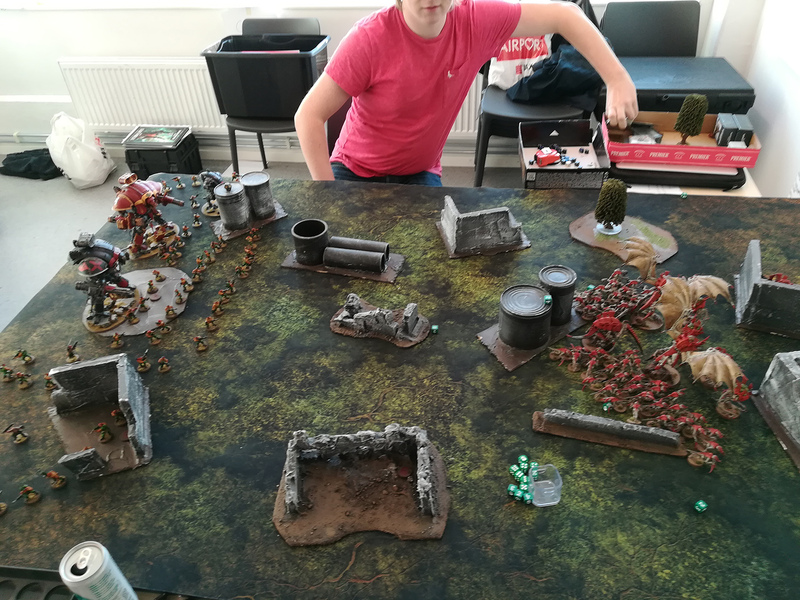 We caught a bit of a break on the last day in our penultimate game, where we ended up with a draw on every table in the room, which slightly improved our place in the standings. In the end, we finished in place 26 out of 28, which just about fulfilled our first goal by a hair’s breadth. 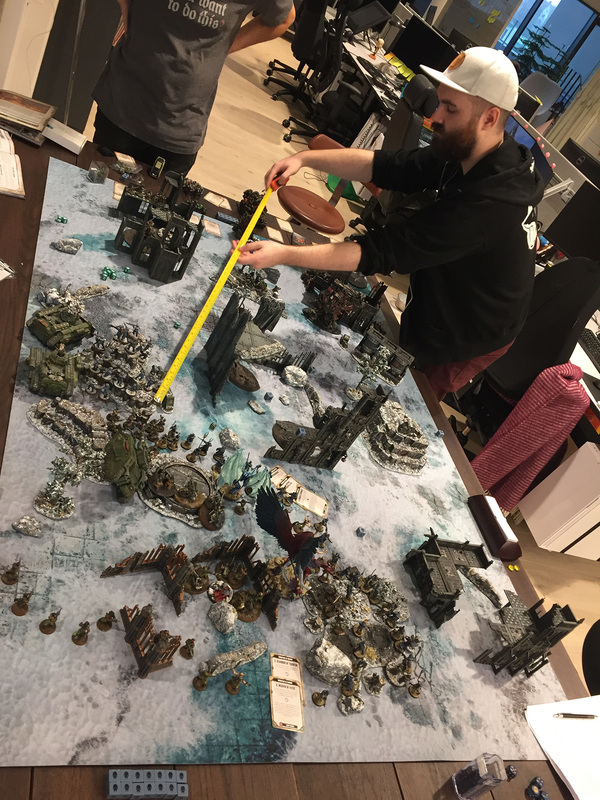 Our Space Wolves player was nominated for, and later also won, the best painted army category, which fulfilled our second goal.